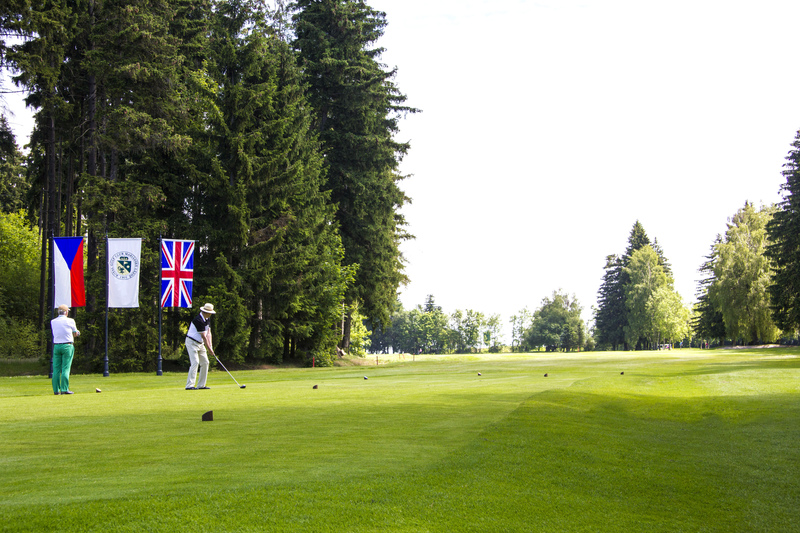 The Golf Club Marianske Lazne is an example of the classical Scottish and Irish courses of their time. The playground is situated on a plateau 787 meters above sea level. It was founded in 1905 and is therefore the oldest playground in our country. 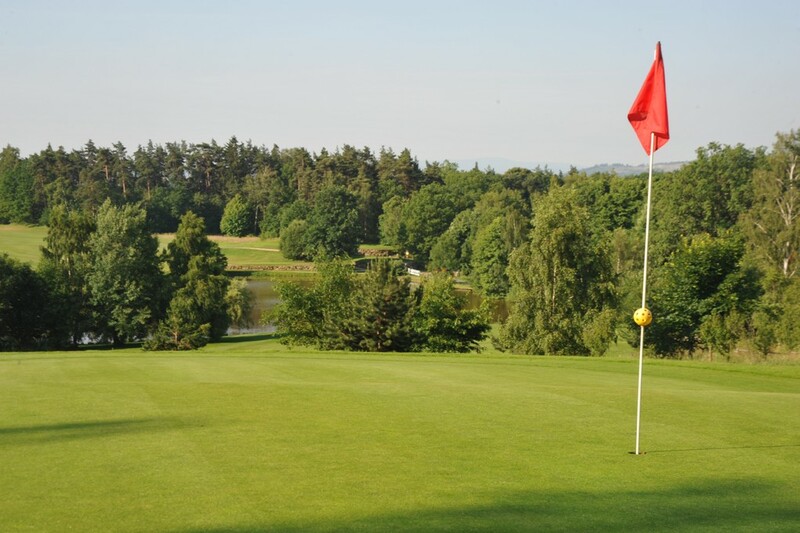 The course was built under the direction of Scottish professional Robert Doig from Musselburgh. The playground is a compact, clearly delimited area, with only two wells completed in 1978, to replace the two too short and crowded holes. 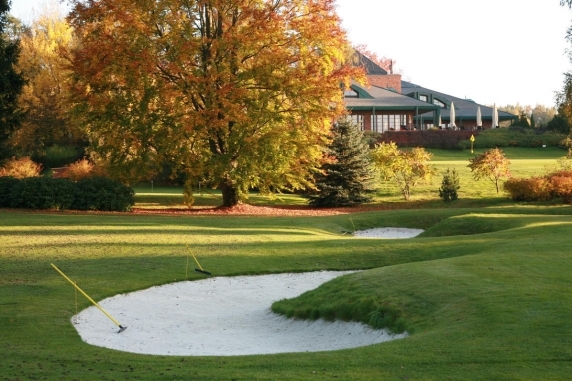 The greens are very small but well protected bunkers compared to newly built playgrounds. The course is mostly flat. 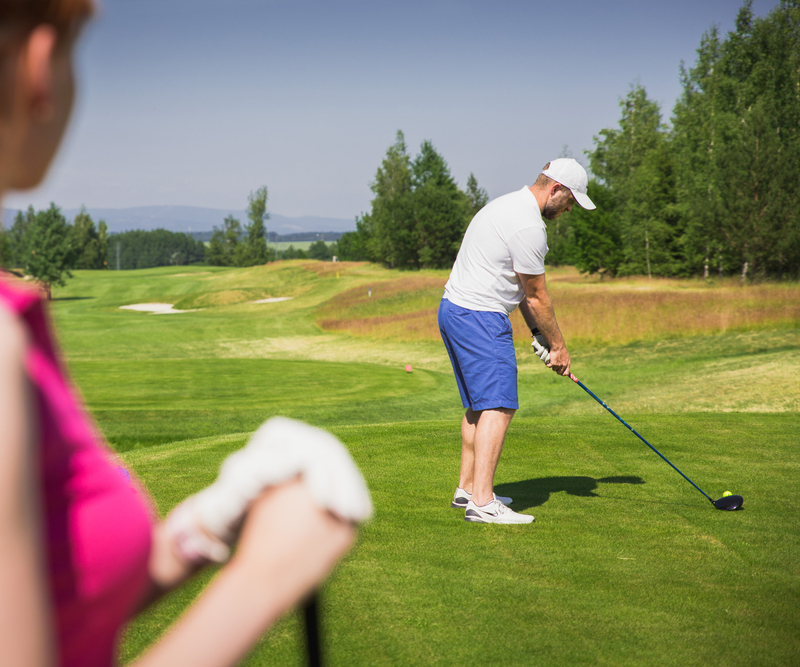 At first glance, it may seem easy, but there are a number of pitfalls that require precise technical play. 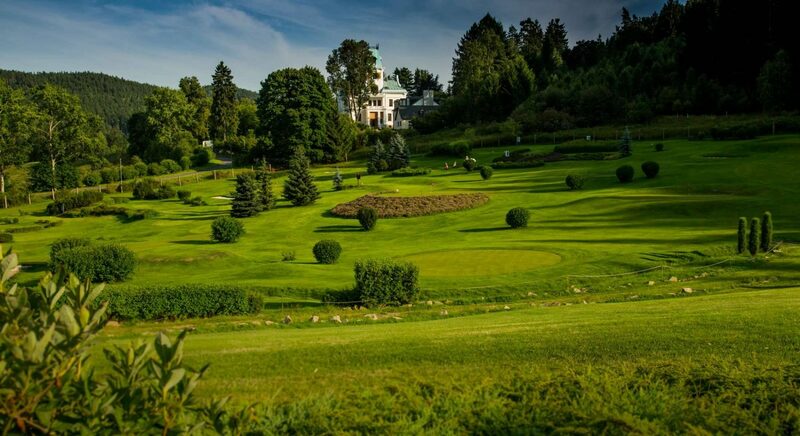 In the valley of the Teplé, near Karlovy Vary, there is a green paradise. Paradise, designed by one of the greatest characters in golf history – Gary Player. Yes. 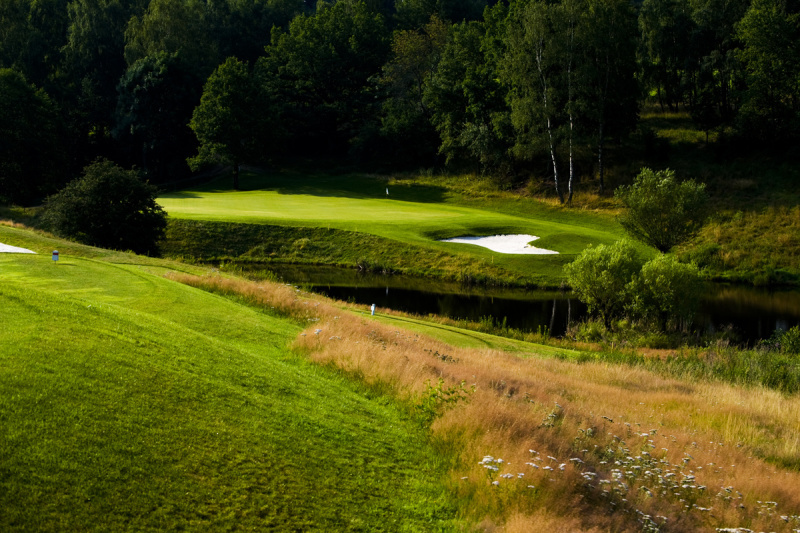 Behind the 18-hole golf course, inaugurated in 2001, stands the famous Black Knight. Welcome to Cihelny. Number of holes: 18, PAR 70. 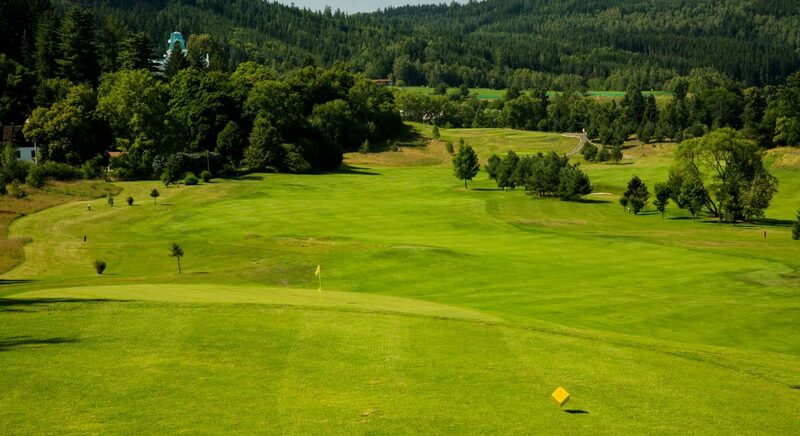 Length of pitch for par 70: white 5.782 m, yellow 5.390 m, blue 5.024 m, red 4.665 m.
The original 9-hole golf course, with an area of ​​2.3 hectares, was located in today’s Geyserpark in the southern part of Karlovy Vary. 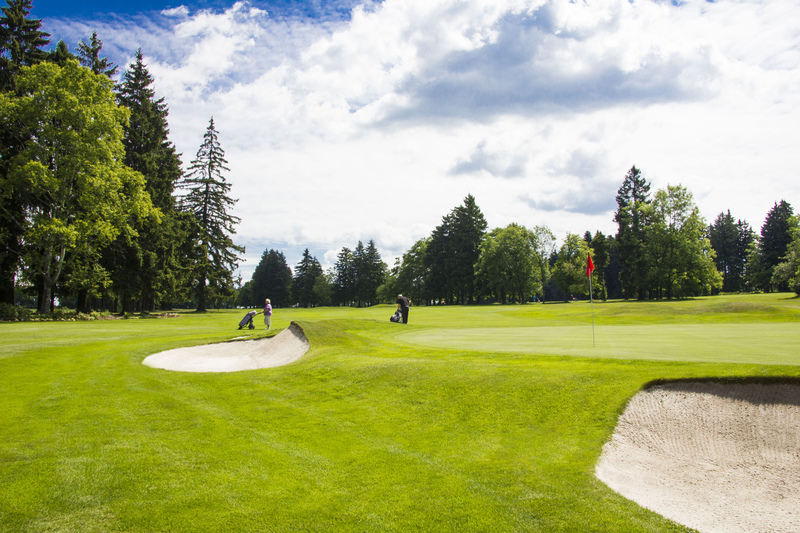 Due to the increasing popularity of this sport, in 1928, serious discussions began on the construction of a new 18-hole course. For this reason, Ing. F. Gross of the Inter-Club Country in Vienna to help in selecting the most suitable terrain around Karlovy Vary. Of possible variants, a locality was selected in the Olšová Vrata cadastral area. The plans for the new playground were entrusted to the most prominent expert of his time, the Parisian architect C. Noskowski, under whose leadership the eighteen-hole course itself was completed in 1933. However, in the context of the economic crisis and subsequent war events, the whole project, including the clubhouse’s status, was impossible. 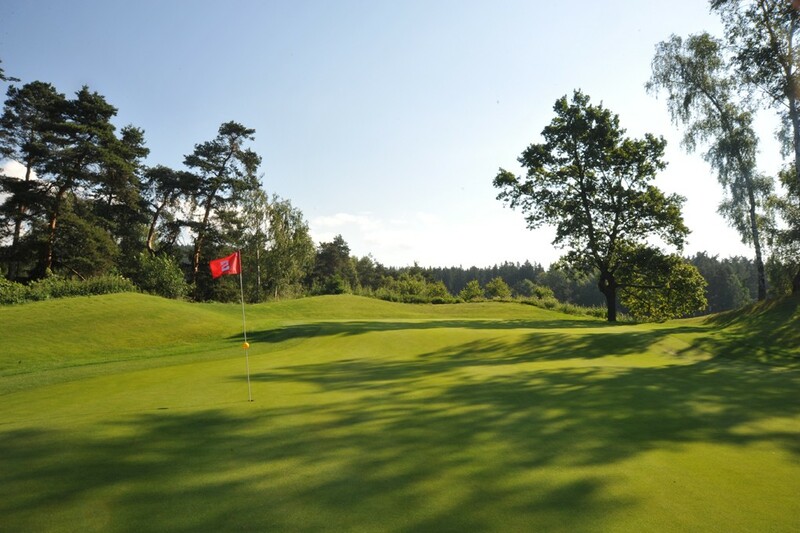 Since 1948, golf has been out of the company’s interest, and practically with the entry of the Golf Resort Karlovy Vary, the golf course in Karlovy Vary has reached a professional level. 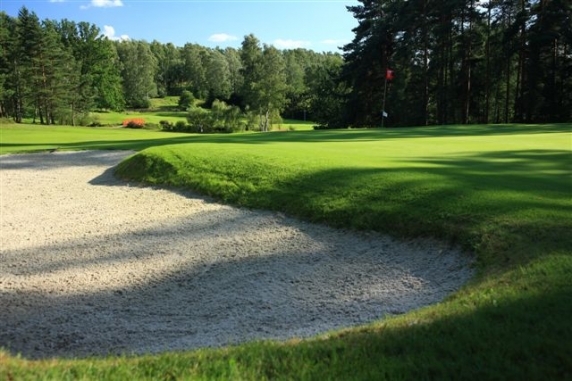 Golf Resort Karlovy Vary a.s. was formed by the association of leading Karlovy Vary companies in 1996 for the purpose of running sports activities, especially golf. 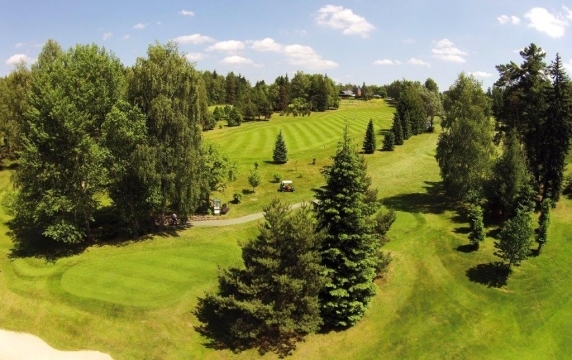 After agreeing the winning business plan submitted by Golf Resorted Karlovy Vary a.s. city ​​council, there was a long lease of the urban land on which the golf course is located. Since then, the joint stock company has become an investor and manager, and since 2004 has been the owner of the premises. Within a short time the playground was reconstructed. 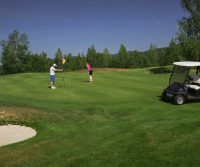 Construction of a new clubhouse, irrigation system, tees, parking areas, restoration of all grass surfaces, drainage, water areas, construction of a new training field and, last but not least, a machine park. 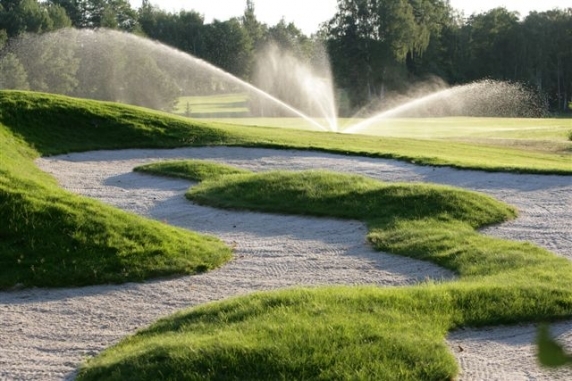 Despite all the modifications, the original character of the course was preserved and ranked among the renowned playgrounds in Europe. 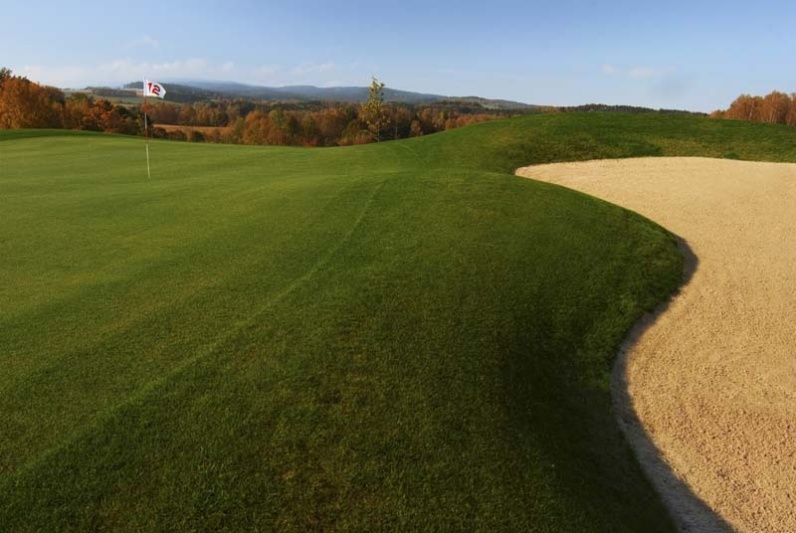 We warmly welcome you on one of the most beautiful courses in the Czech Republic. 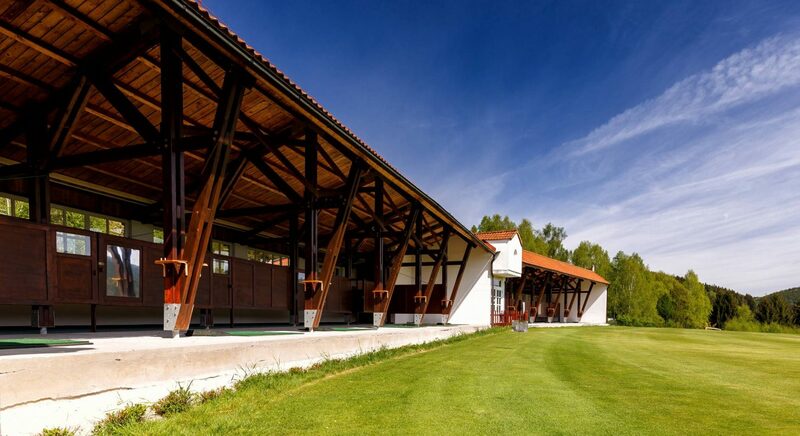 Immediately beyond the German border, you will find a sporting 18-hole golf course in Hazlov u Františkových Lázní. 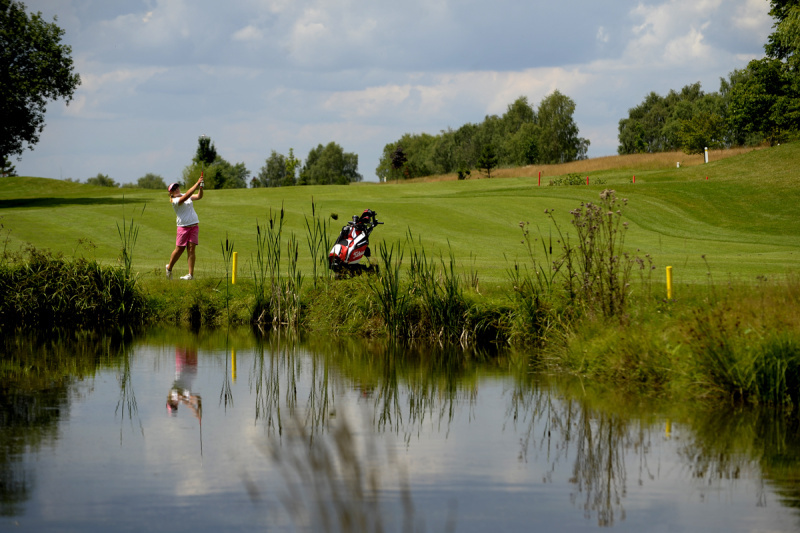 It was opened in 2002 in the charming landscape of the protected natural area of Ohře river basin. The 18th International Standard Rail has been harmoniously incorporated into the country in its natural state. 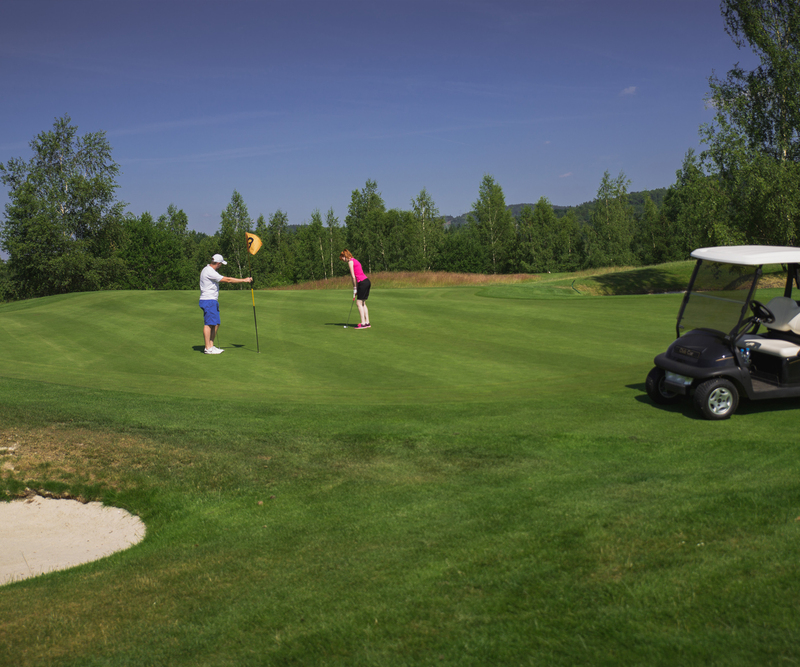 Only a few minutes by car from the border crossing points Selb – Aš, Schönberg – Vojtanov and Schirnding – Pomezí, you will find the completely new facilities of Golf Resort Franzensbad k.s. 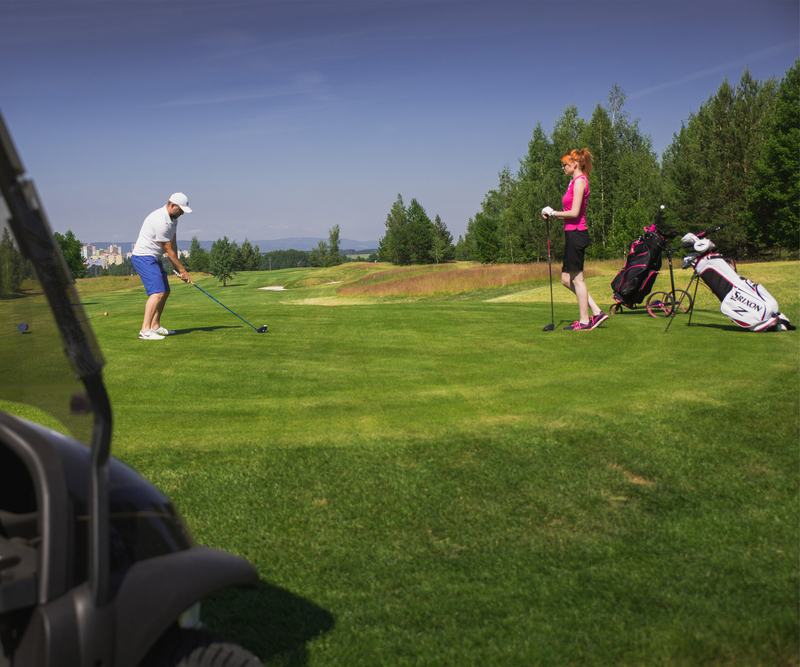 with many offers for a perfect golf experience. Club management and all the staff will make you feel welcome in one of the most beautiful corners of the Czech spa triangle. The history of the club began to be written in 2004-2008, when the club was officially founded and the course started. The playground was opened in 2008. 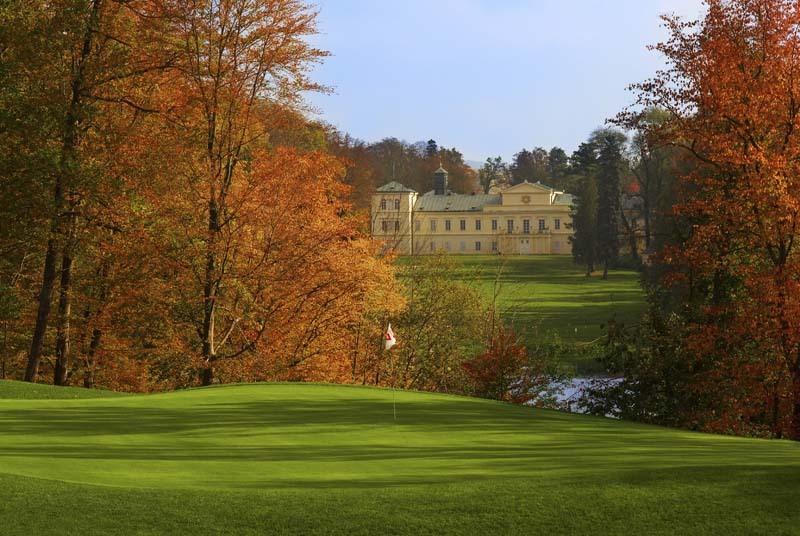 The Golf Resort lies in the beautiful setting of the historic English-style castle park, founded in 1821-1831 by Chancellor Metternich. The resort is sensitively set in the historic and natural surroundings with the backdrop of the Classicist Chateau. 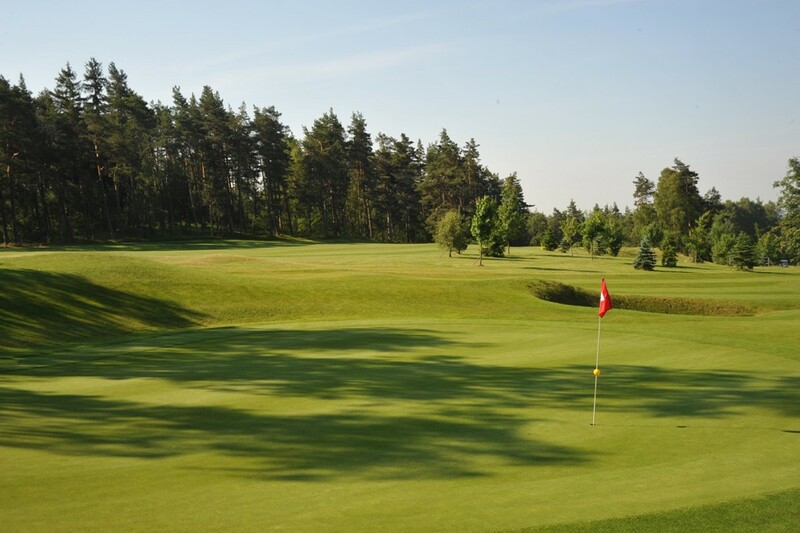 The gorgeous 18-hole golf course GENIUS LOCI is an unforgettable experience for most players. 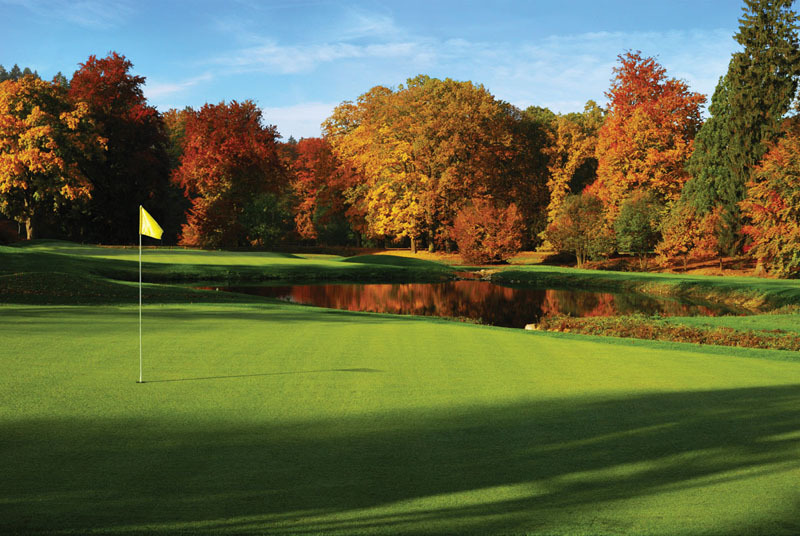 It is not a coincidence that each hole has its name and its own story. 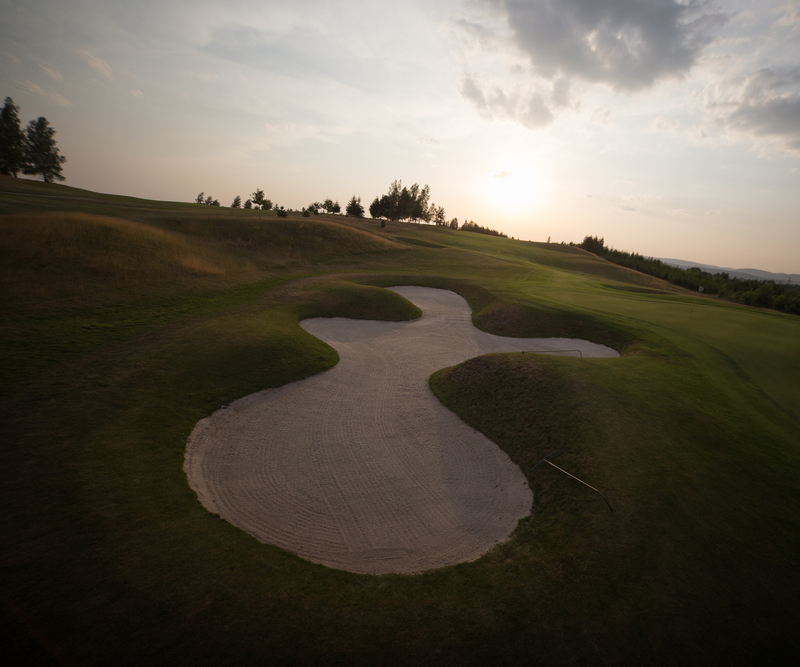 The beautiful look and quality of the playgrounds is one of the TOP courses in the Czech Republic. 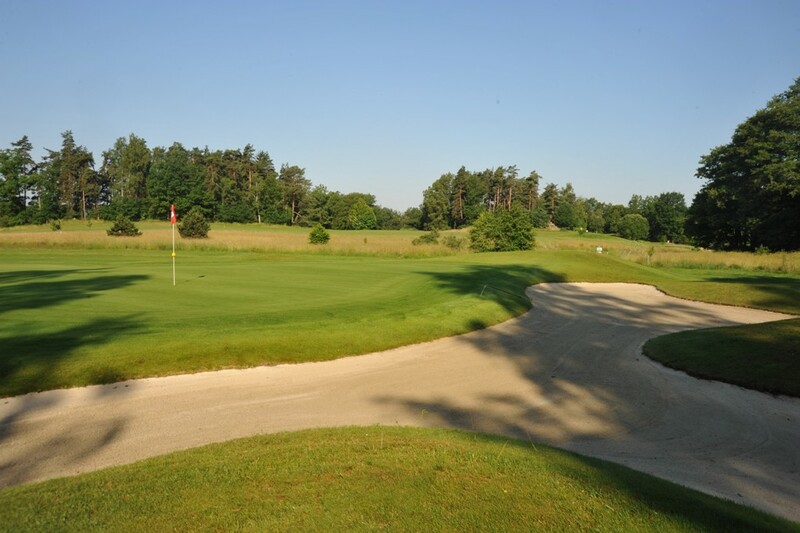 The area was designed by the famous golf designer Christopher Städler, who used the disposition of the chateau forest park, the surrounding countryside and a combination of both traditional and modern elements to create a varied and colorful parkland style playground. 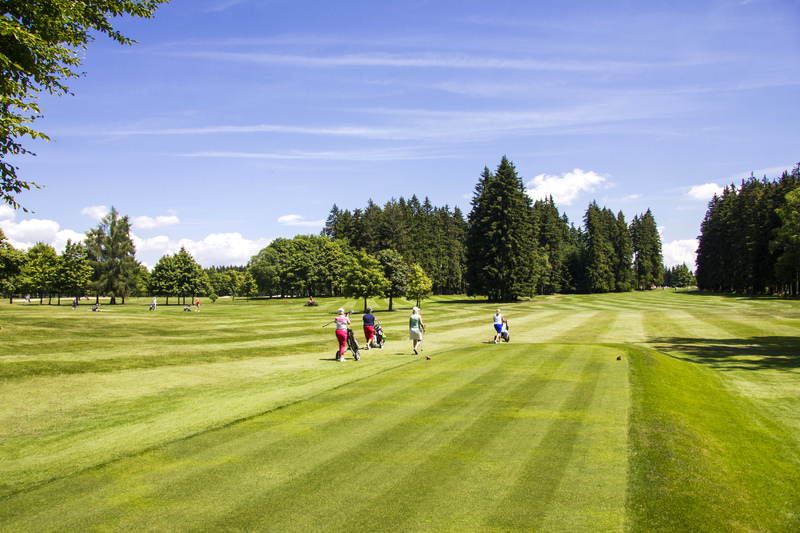 The course will satisfy both demanding golf professionals and amateur players, as well as recreational players. Apart from the playground, there are all the exercises available. The Kynžvart Golf Course has undergone several major innovations between 2013 and 2016 and, together with the perfect service for the players, will ensure a perfect golfing experience. 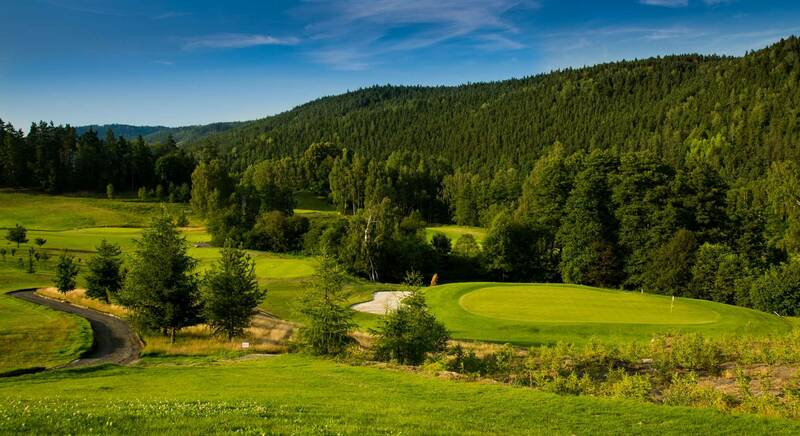 The Golf Club Kynžvart is located on the edge of the Slavkov Forest, in the imaginary center of the other five golf courses (Royal Golf Club Mariánské Lázně, Golf Resort Karlovy Vary, Golf Resort Cihelny, Golf Resort Františkovy Lázně and Golf Sokolov), which is located in Kynzvart within 50 kilometers. 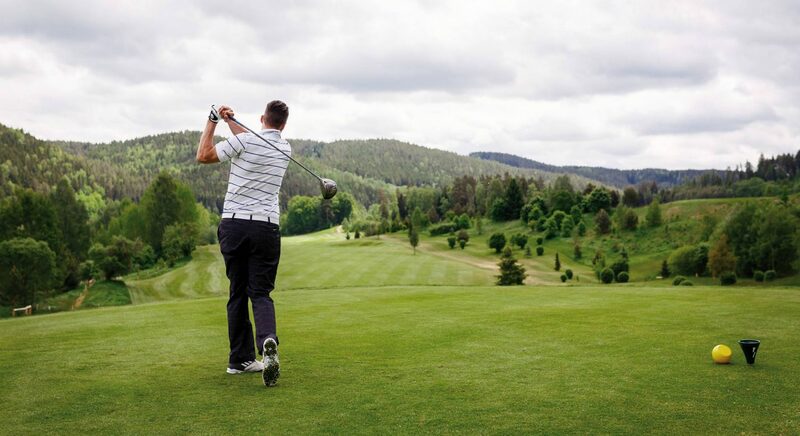 The closest are the two oldest golf courses in Bohemia, which still remember the times of the Austro-Hungarian monarchy – the golf course in Mariánské Lázně and Karlovy Vary.